It used to be worse... 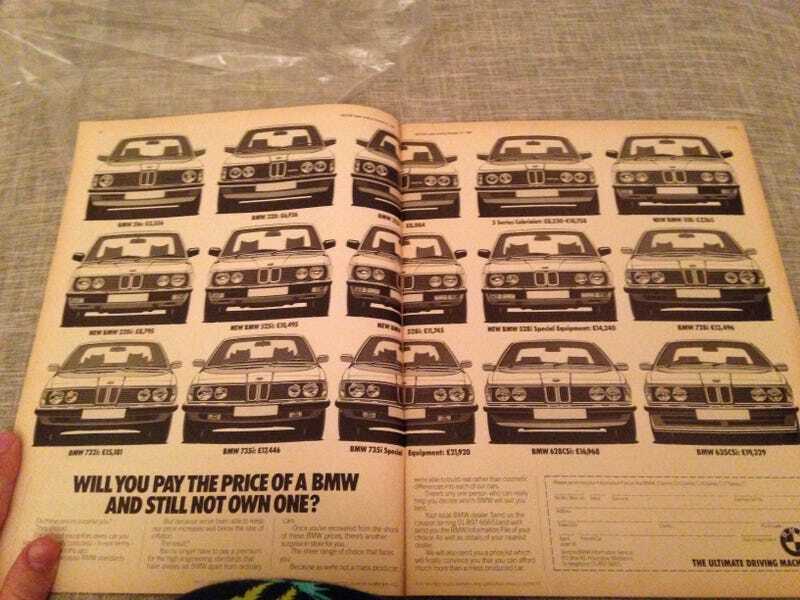 Ad taken from a 1981 issue of Motor magazine. Got it as a gift for Christmas because it has a review of the 1st gen Daihatsu Domino. It’s a very cool little window into where the car industry was in the early 80s.